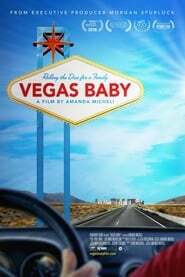 haveababy is a profile of patients of a Las Vegas fertility clinic. Each year, the clinic hosts a YouTube-based competition called “I Believe,” which gives one lucky couple a shot at an in vitro fertilization treatment they could not otherwise afford. Hundreds of couples apply, yet there can be only one winner.